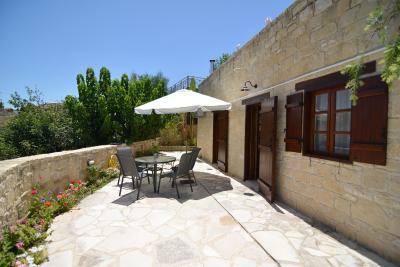 Lock in a great price for Elpida's Stone Houses – rated 8.8 by recent guests! 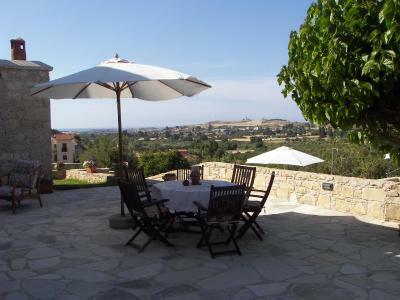 Everything, the view, the superb taste and tuch of the owners is felt everywhere! The furnitures, the design, the character of the house.. 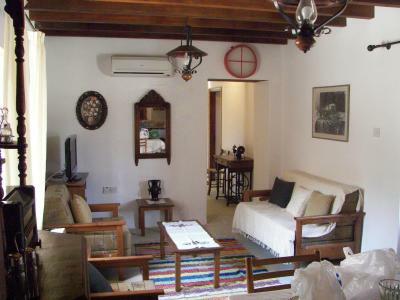 Wonderful stay in this nice , quiet and very comfortable guesthouse. Wonderful view from our suite and from the pool. The location of the apartment is good, there is a lovely view. 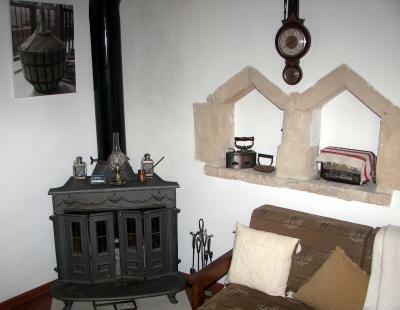 Plenty of hot water, clean towels and bed linen. The pool isn't heated, but that's to be expected - and it is well maintained. Viskas tiesiog puiku. Vaizdai nuostabus. Ramybe pasakiska. Aplink nuostabus miesteliai ir zmones. Aisku masina butina. Butinai dar kazkada cia grysiu. Отличное место! Хозяева общались по телефону (только англ. язык), номер был готов к нашему приезду, бассейн чист, шезлонги расставлены. Кроме нас - никого не было. Нам - очень понравилось!! Дети висели в бассейне и вечером и утром :) Бассейн с одной стороны - мелкий для детей, с другой - для взрослых. Единственный минус - ближайшая таверна в 6 км.. ближайший магазин - в 15-20 км.. Будьте готовы и купите все с собой! В холодильнике Вас будет ждать 1,5 л воды (стандартно для курортов). В целом - отличное место, горный Кипр :) Рекомендуем!!! Located in Goudi village, Elpida’s Stone Houses offers self-catered accommodations with views of the pool, surrounding mountains and Mediterranean Sea. 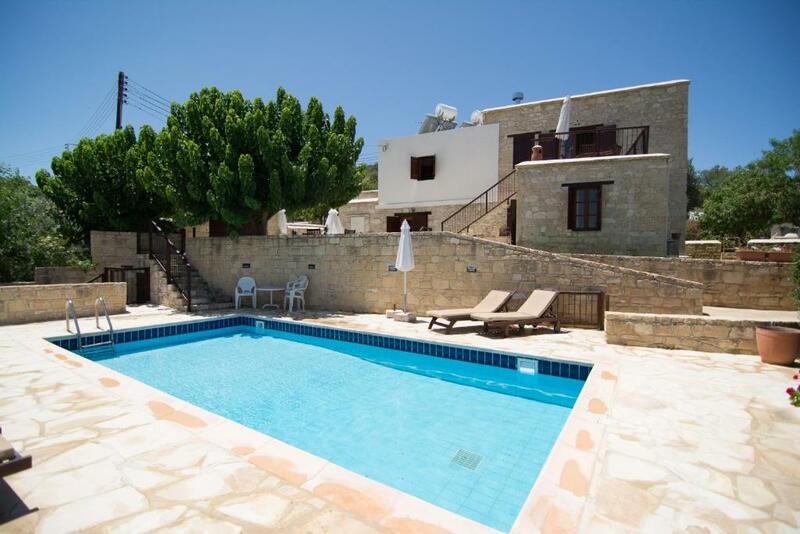 The property features an outdoor pool with a stone-paved sun terrace and BBQ facilities. 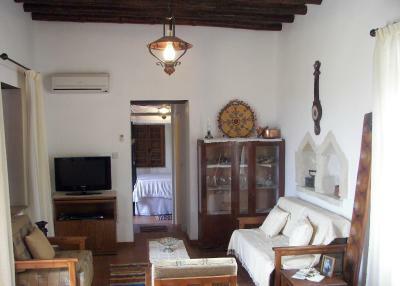 Opening to a private terrace or the communal courtyard, all air-conditioned studios and apartments are traditionally decorated with beamed ceilings and antique items. 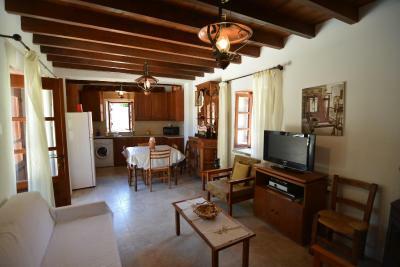 Each has a well-equipped kitchenette or kitchen including a microwave and fridge. A flat-screen TV with satellite channels and CD player are available in the seating area. 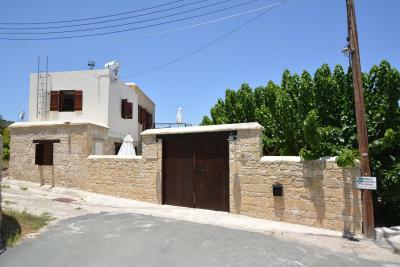 Elpida’s Stone Houses lies around a 30-minute drive from Paphos International Airport. Restaurants and grocery shops can be found within a 5-minute drive, while the beaches of Latchi are 6.2 mi away. Free, private parking is available on site. 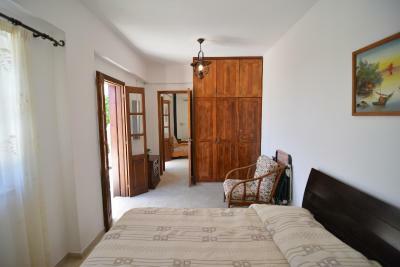 This property is also rated for the best value in Goudhi! Guests are getting more for their money when compared to other properties in this city. 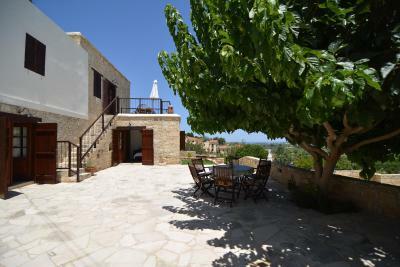 When would you like to stay at Elpida's Stone Houses? House Rules Elpida's Stone Houses takes special requests – add in the next step! Elpida&#39;s Stone Houses accepts these cards and reserves the right to temporarily hold an amount prior to arrival. Elpida's Stone Houses accepts these cards and reserves the right to temporarily hold an amount prior to arrival. Could be cleaner It’s a complex of three houses (2 of one bedroom and 1 of two bedrooms) and in each of the one bedroom houses they were staying 5 people so the pool was crowded. The shower door was broken and behind the doors, the shower was dirty - I think the cleaner is only doing a superficial job through the whole apartment and not a thorough clean. There was only one kind of frying pan to cook with, no pots - so we didn't do any cooking. 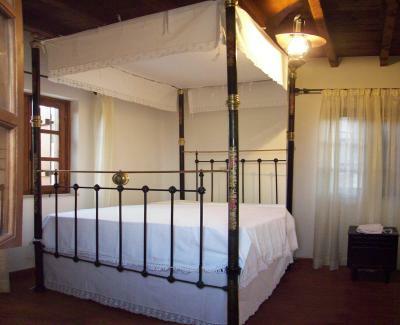 The bed is traditional, but it's high and small in width. The lower apartment is family size and when we stayed there was a family with two noisy children and they played all around the lower paved area and around the pool. The upper apartment balcony is not very private.